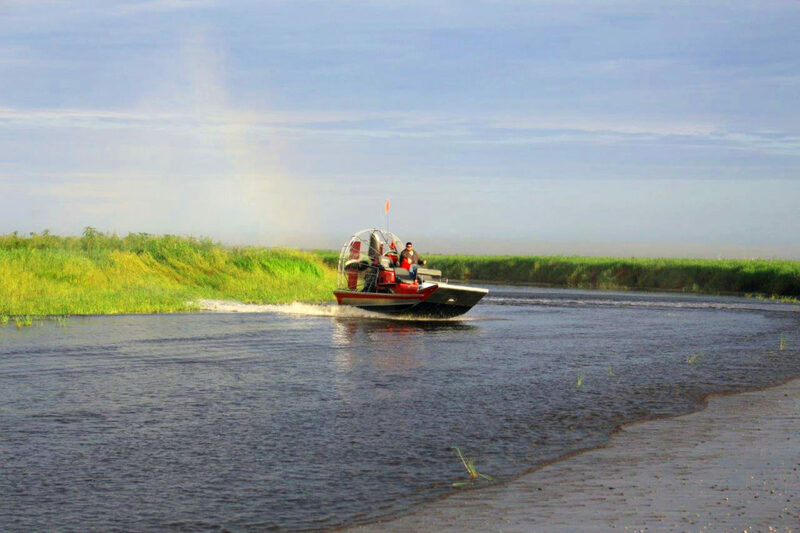 Williamson Construction & Equipment Inc. located in Lumberton, Texas provides Airboat Services for companies needing transportation for their workers in Beaumont, Lumberton and all of Southeast Texas and Southwest Louisiana. When you need your workers to get there safely with the tools needed to get their jobs done, Williamson Construction & Equipment Inc. has the airboat transportation to get them there. Airboat Services at Williamson Construction & Equipment Inc. When it comes to construction, other companies find it difficult, if not impossible, to equal Williamson Construction & Equipment Inc’s depth and scope of experience, skill, and commitment to its customers. Williamson Construction & Equipment Inc. has been handling Airboat Transportation for the past twenty-one years. When Williamson Construction & Equipment Inc. is hired, you have had the confidence your job will be done right. 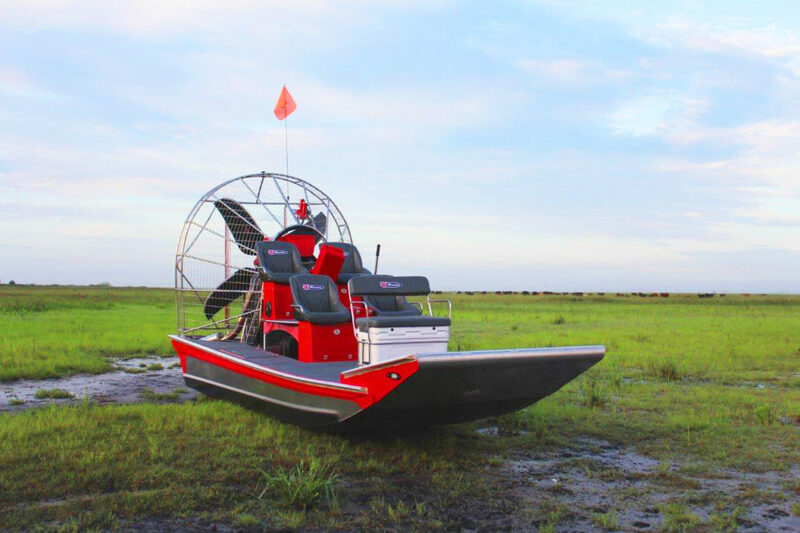 With an impeccable safety record and highly trained and qualified equipment operators, Williamson Construction & Equipment Inc. is the company to call for Airboat Services, so call us at 409-755-7445.